Net Sherman has unveiled the results of its branding overhaul. The company has consolidated its product portfolio, bringing everything under three core brands: Metropolitan, Timeless and Epoca. Blends will remain the same, but packaging has been updated to reflect the new strategy. The Metropolitan brand will be home to Nat Sherman’s most traditional premium cigars. It will feature three primary blends — Metropolitan Connecticut, Maduro and Habano — along with the Host and Host Maduro blends. Nat Sherman’s tinned pipe tobaccos will also be part of the Metropolitan brand. “Timeless is a diverse collection of the company’s most inspired and award-winning blends,” according to a Nat Sherman press release. 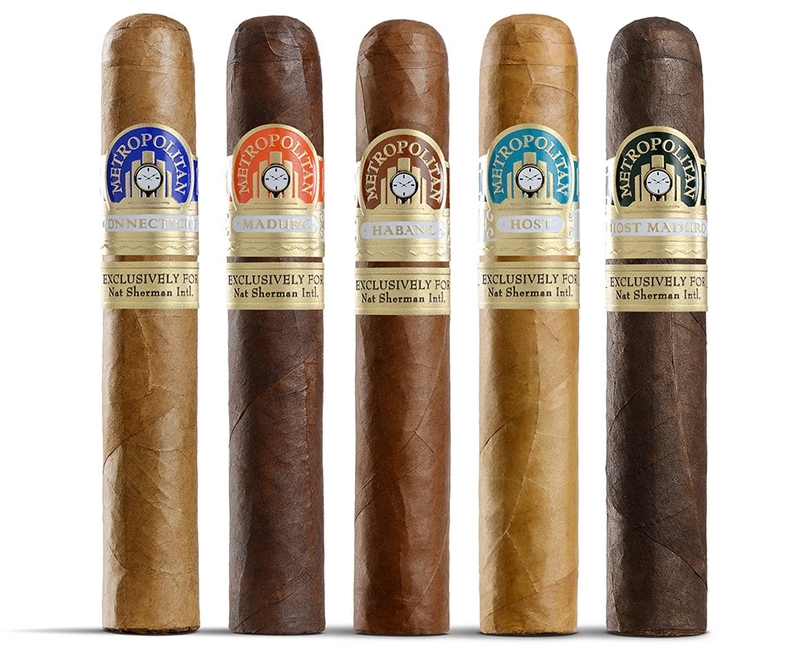 The Timeless brand will feature more unique blends that bring together tobaccos of various origins, varieties and vintages. The Timeless lineup includes Prestige (formerly Timeless Dominican), Supreme (formerly Timeless Nicaraguan), Sterling and Panamericana. 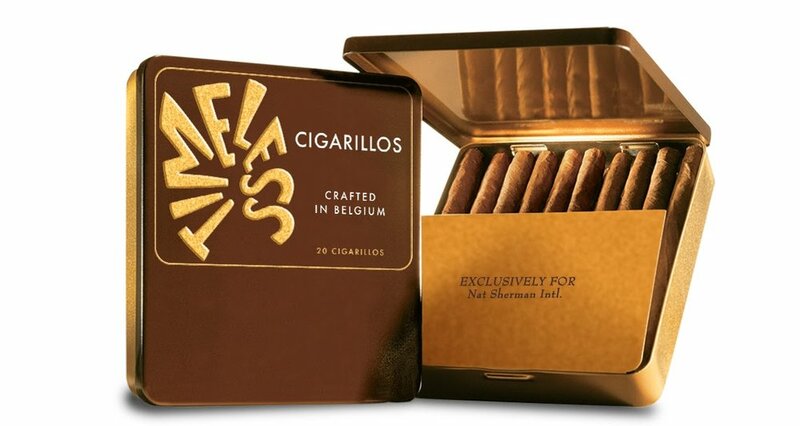 The company’s “Nat’s cigarillos” are now branded as Timeless cigarillos. Finally, there’s the Epoca brand, which made its comeback in the U.S. in 2014. Considered a "Clear Havana", it was originally made in New York City using Cuban tobaccos and a domestic wrapper. Today’s Epoca draws its inspiration from that old brand. "This realignment of our cigar brands offers a clearer picture of how our collection of products fit together." said Michael Herklots, vice president of retail and brand development. “Our manufacturing partners and blends all remain unchanged and as great as ever."